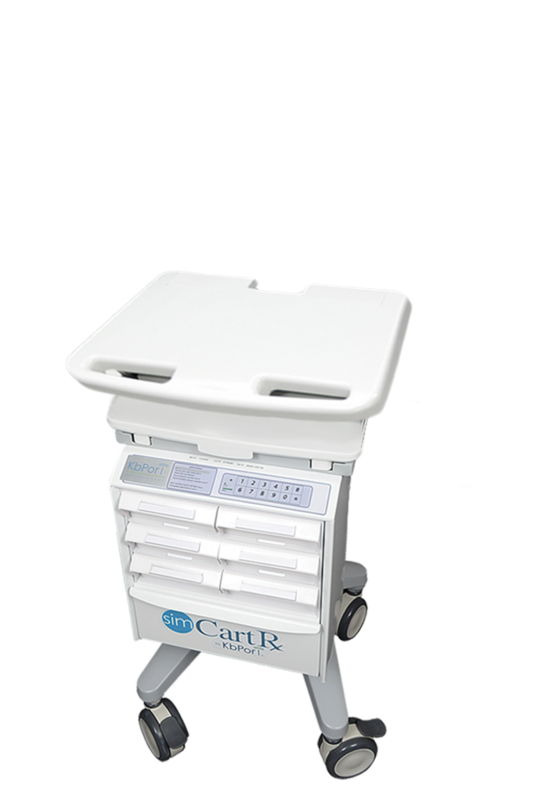 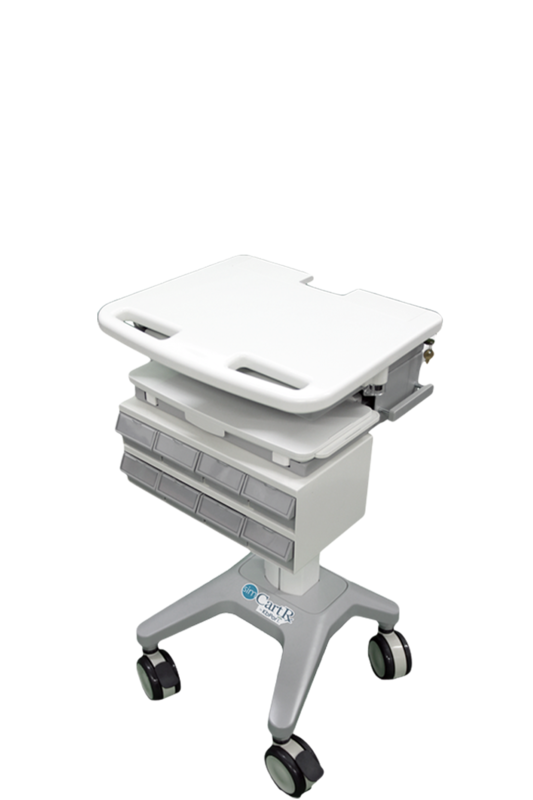 Improve bedside medication administration education with SimCartRx™ mobile medication cart solutions. 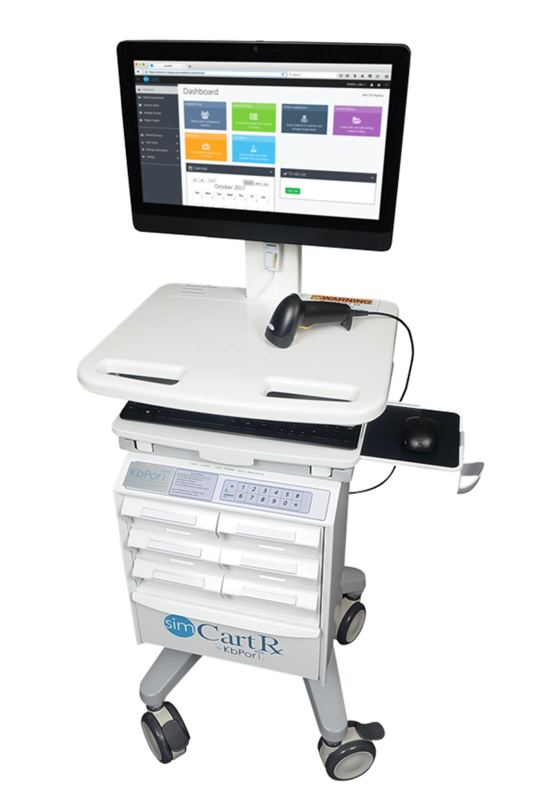 SimCartRx™ enables educators to more effectively simulate medication administration workflows, while promoting patient safety and best practices. 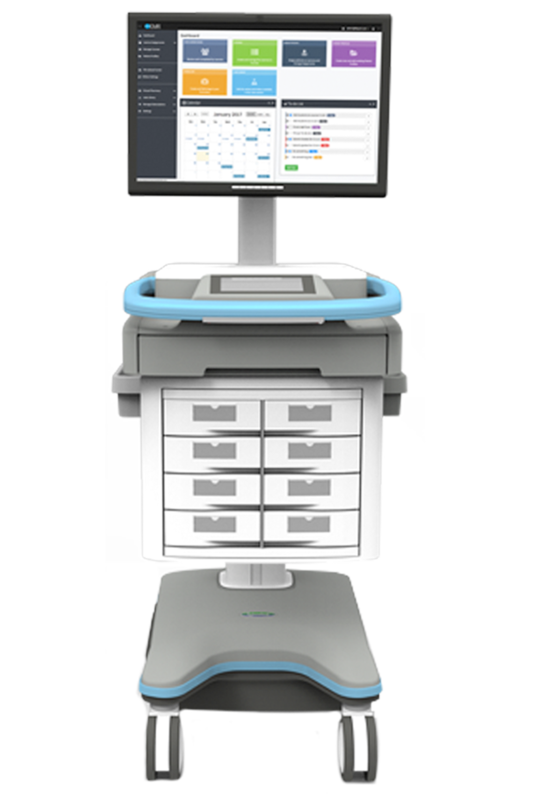 As an integrated solution, SimCartRx™ allows students to access patient records and replicate medication administration at the bedside.